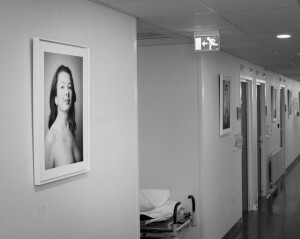 My series NEW HEROES was exhibited on two locations in the University Medical Centre Groningen (UMCG). 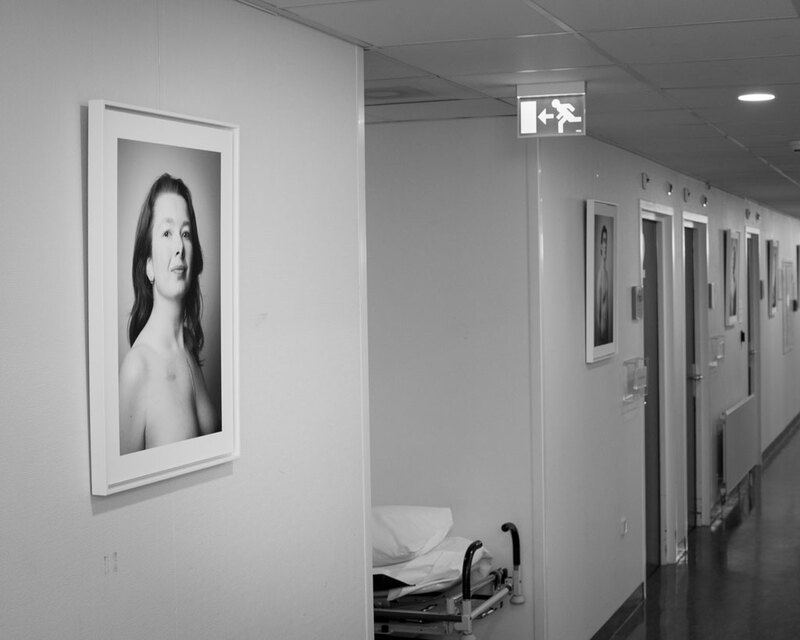 One of the locations was the Thorax Centre, where people with heart problems are treated. 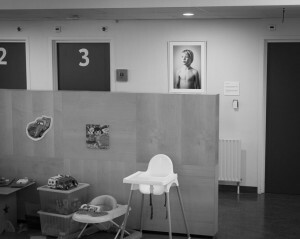 It is special to see these images hanging on the department where some of my heroes were treated.